Birmingham illustrator, Joshua Billingham creates twisted characters that pay homage to the New York subway art of the early 80s. He intensifies his creations by layering unusual combinations of textures and drawing influence from the cartoons of his childhood . Josh, aka Gent 48, also likes to people-watch. 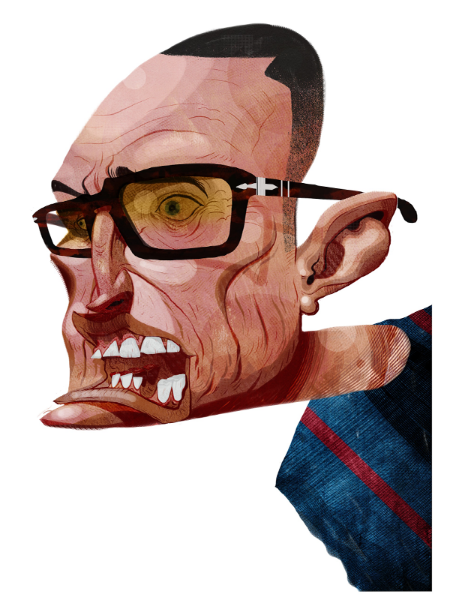 He often makes caricatures of the folk he meets on his travels. After all, real life can be pretty warped too. 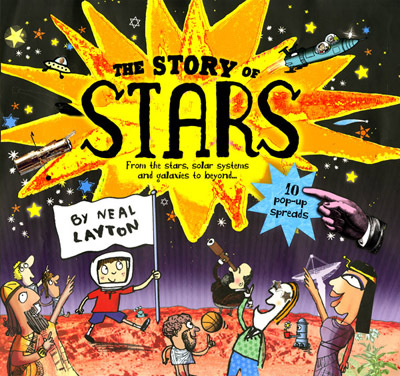 The multi-talented Neal Layton gives us his unique perspective on stars, solar systems and galaxies in The Story of Stars, published by Hodder this month. 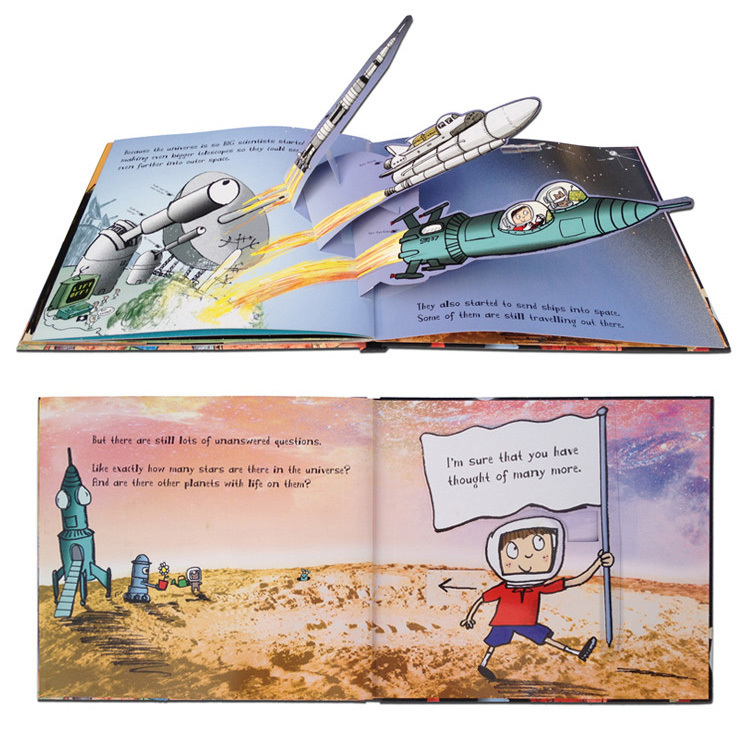 This fun pop-up book, follows on from the success of The Story of Everything and The Story of Things, which make complicated theories accessible to children. Did you know that the Ancient Greeks did a join-the-dots with the night sky? Or that the sun is our nearest star? Or that stars are born, live and die, just like us?